Mystical East Asian dreaminess, cinematic horror and heartfelt pop. Having provided music for the BBC and Channel 4, together with the Royal Shakespeare Company, Pepsi and Nike, Michael Tedstone’s composing style ranges from pop to classical/orchestral. 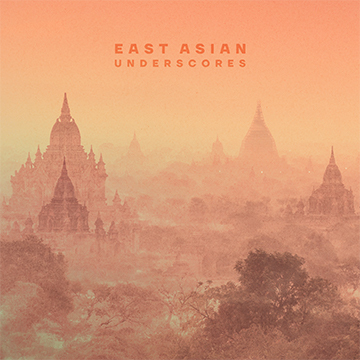 East Asian Underscores sees him incorporating everything from traditional Korean-inspired folk to mysterious, haunting Japanese vocals and features a huge variety of East Asian instruments, including erhu, hulusi flute, zither, guzheng harp and Japanese koto. 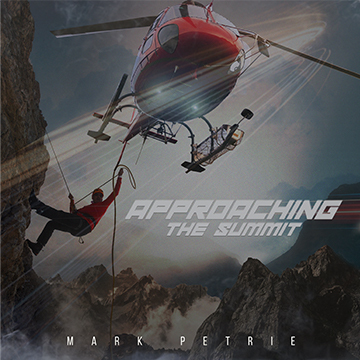 Composer Mark Petrie has a blockbuster pedigree, writing music for trailers including 'Mission Impossible: Ghost Protocol'; 'Guardians of the Galaxy' and 'Avengers: Infinity War', merging the modern with the orchestral to create his fantastical worlds. For his latest album, heroic, epic brass joins forces with brooding strings to create stirring, orchestral themes with dramatic, emotive finales. Read our 'Inside Track' interview with Mark Petrie here. 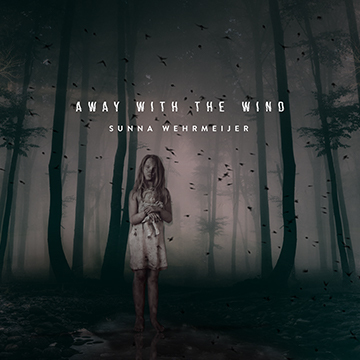 Drawn by a need to tell cinematic stories with her music, Netherlands-born composer Sunna Wehrmeijer’s music can be heard in ‘Robin Hood’, ‘Prometheus’, and ‘The Grey’. Her new collection features a blend of eerie atmospherics and mysterious magical orchestral fantasies. The darker side is showcased with ghostly effects and a cinematic sense of horror. 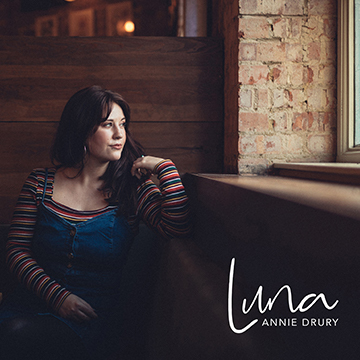 Annie Drury’s inspiration comes from other singer/songwriters such as Joni Mitchell, Carole King and Kate Bush. Her observant, playful lyrics are showcased on her latest album, 'Luna'. Annie’s vocals power her reflective, heartfelt pop ballads and are backed with emotive piano and strings, creating warmth and intimacy. Sprightly Romanian gypsy folk dance featuring traditional instruments, acoustic guitar, haunting Kaval flute, accordion and bouzouki. Smooth, soothing, luxuriant strings blend with Kalimba motifs, harp beds, moving piano melodies and hooks and magical flourishes. A dreamlike drift through space with atmospheric synthscapes, muted guitars and low, percussive grooves. Hypnotic and evocative sound design interweaves twinkling glockenspiel with soft piano. Magical traditional Celtic folk and dance, combining sprightly squeezebox, lively fiddle, tin whistle and courtly woodwind and drums, with haunting elements of Celtic flute.